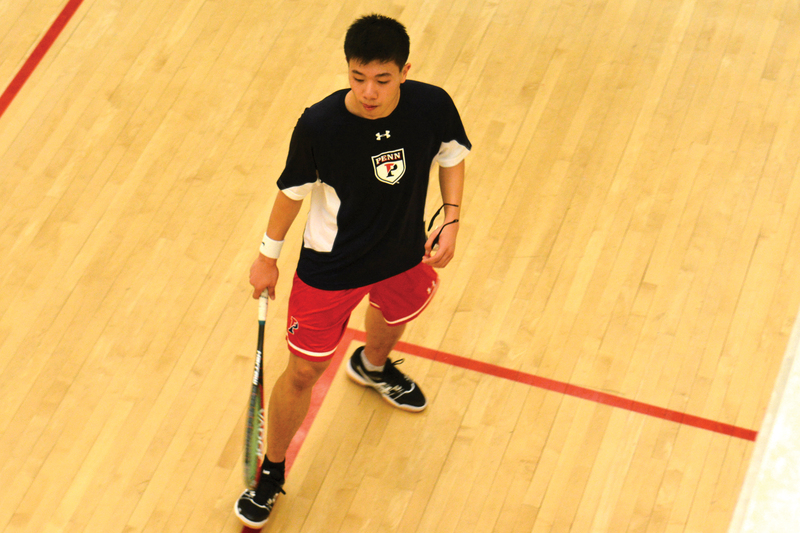 While winter break may have just been a break from classes for most Penn students, the men and women’s squash teams used it to get a leg up on their opponents. 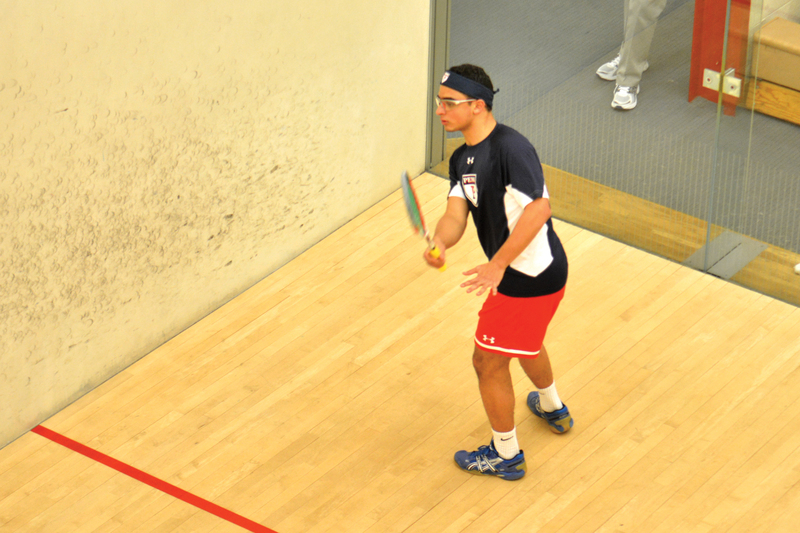 Sunday afternoon proved to be heartbreaking at Ringe courts for Penn men’s squash. 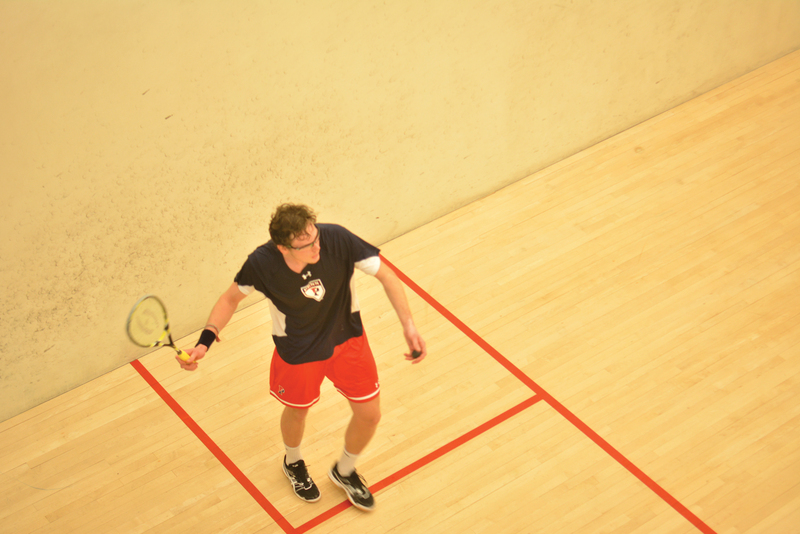 In a match where four positions in the ladder were forced to five games, only one of them went Penn’s way. The No. 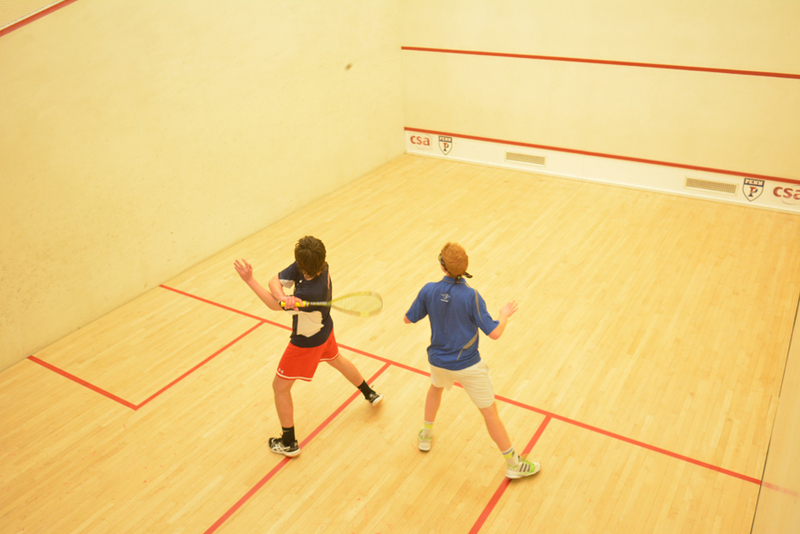 9 Quakers will take on No. 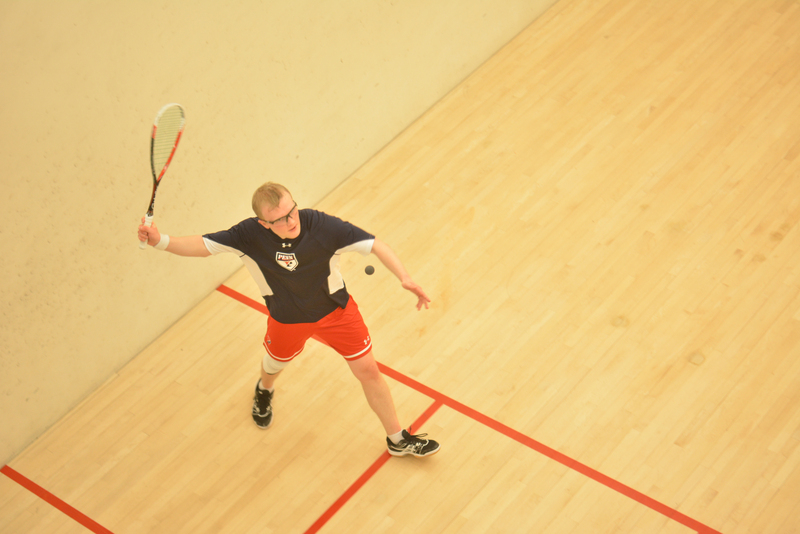 16 Navy on Wednesday evening at 5 p.m. at the Ringe Squash Courts and hope to improve to 4-0 to begin the year. Playing in a game that Rudy Fuller had earlier described as one where “if you don’t win it, we don’t deserve to be [Ivy League] champions,” Penn men’s soccer failed to live up to its coach’s ultimatum . If Penn men’s soccer was hoping to repeat last year’s NCAA Tournament appearance, it certainly isn’t making things easy on itself. Coming off of a 6-2 loss to No. 7 Penn State last Wednesday, the Quakers (3-4-0) will face cross-town rival Saint Joseph’s on tonight at 7 p.m.
Another ranked squad, and unfortunately for Penn men’s soccer, another loss.